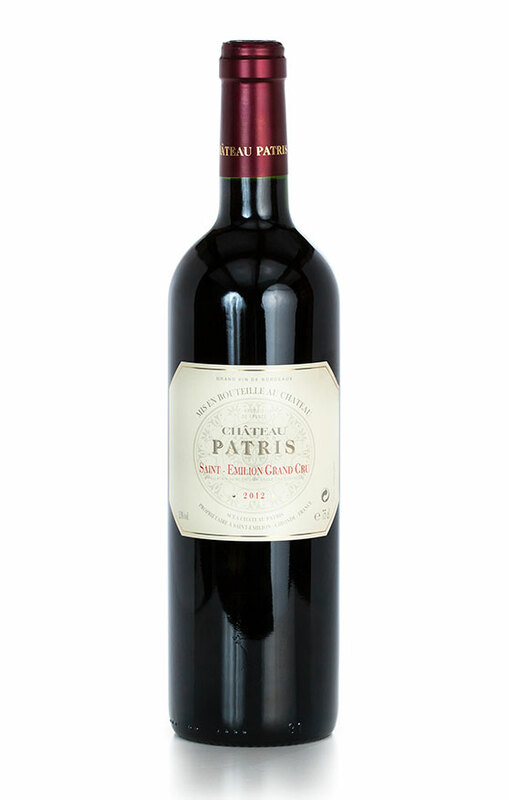 Acquired in 1967 by the present owners, Genevieve and Michel Querre, Chateau Patris is located on the southern side of the Saint-Emilion slopes in a continuation of the vineyards of Chateau Angelus. The estate has outstanding sun exposure and is naturally sheltered from cold north winds. Grapes ripen perfectly here. Chateau Patris is made with the greatest care. Bunch and leaf thinning are regularly done. The grapes are picked into small crates to avoid bruising. The wine is traditionally fermented with absolute temperature control and stays on the skins for 3 to 4 weeks. Malolactic fermentation takes place in new oak barrels. The wine is aged in 50% oak barrels. This is a great classical wine with soft elegant tannins. It has a wonderful finish of a good St. Emilion. The grapes are grown in the cradle of the Merlot universe. Enjoy with spicy foods as well as traditional meat and cheese dishes. Tasting Notes – A magnificent purple color. The nose is captivating, evoking the warm gingerbread. Ample, warm, the palate finishes on ripe and melted tannins. 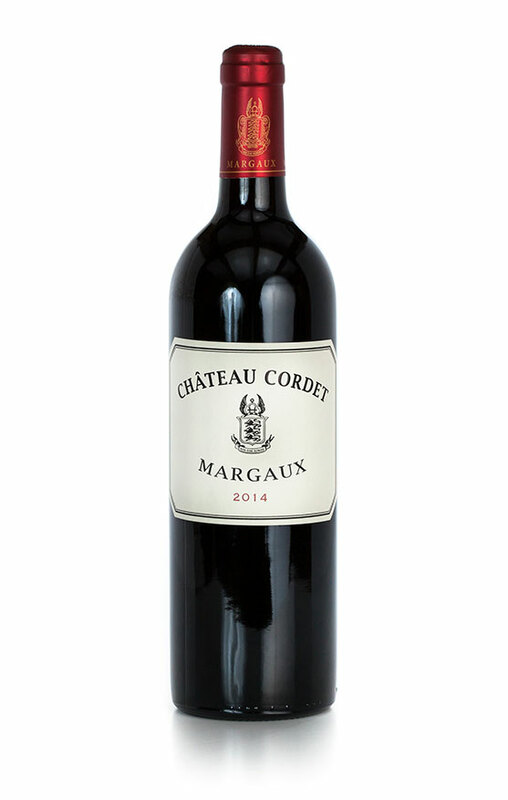 Chateau Cordet is deep ruby-purple in color with a nose of cherries, cassis, blackberries, mocha, vanilla and spice. Full-bodied with moderate acidity and well integrated tannins, the wine offers rich flavors of blackberries, crème de cassis, cherries, mocha and mint. Soft, rich and velvety on the long finish. The wine is aged in barrels for 15 to 20 months. This is an interesting wine for both the palate as well as the blend. Some oak after maceration treatment accentuates the fruit and gives brilliant balance. 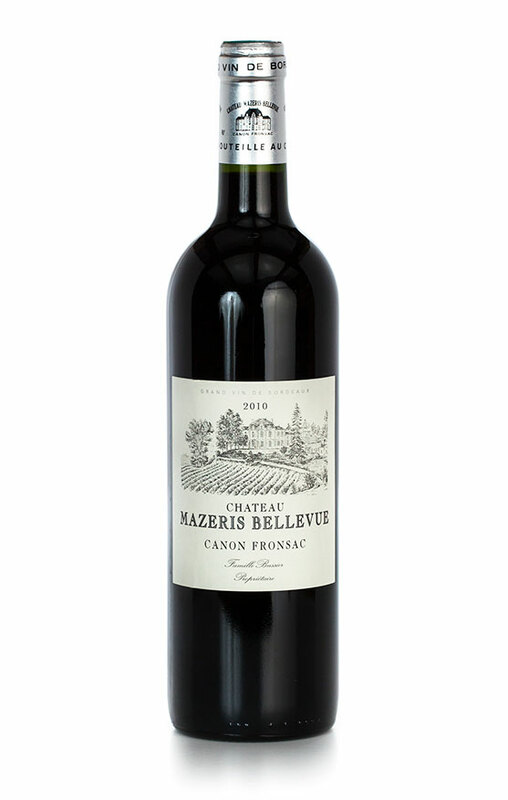 Soft, silky, and very soft tannins make this wine complex and elegant. The grapes are from two vineyards. The average age of the vines is 40 years for one and 25 years for the other. 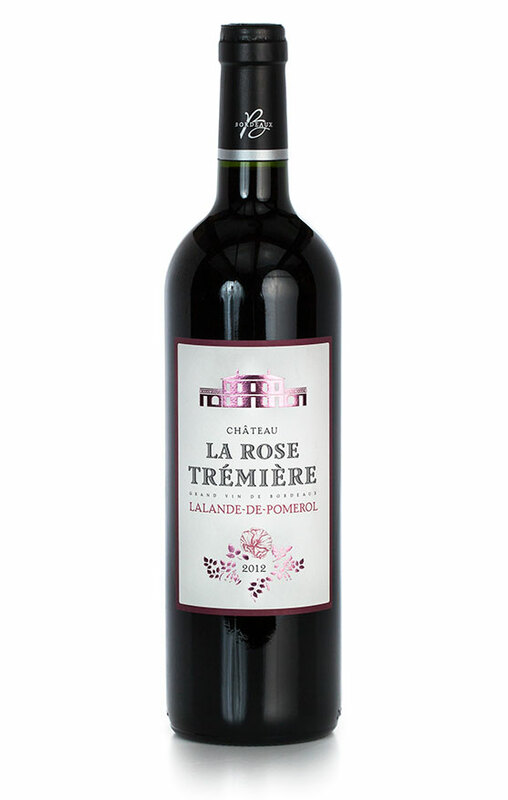 The chateau located in the Lanlande de Pomerol appellation is a small property of 3 hectares that is divided into two parcel. The combination of these two parcels gives the complexity of the wine with delicacy and elegance. The wine is aged in oak barrels for 18 to 21 months before bottling. Chateau Mazeris Bellevue has been with the same family since 1848. The vineyard is situated on the slopes of the St. Michel de Fransac and enjoys the best location in the region. The grapes are harvested by hand, classical wine-making in concrete tank and micro oxygenation. It is aged 50% in oak barrels for 12 to 18 month. The wine has a deep black color with fruity aromas of cassis, blackberry and cherry – perfect balance of strength, fruitiness and smooth tannins.